In Kenya, all mining companies are required to pay royalties to the national government. Royalty is compensation paid to the government for minerals extracted from Kenyan soil. Companies such as Base Titanium pay their royalties to the state after every three months while cement companies pay royalties every month. The above listed royalties on minerals are set based on wide consultations. 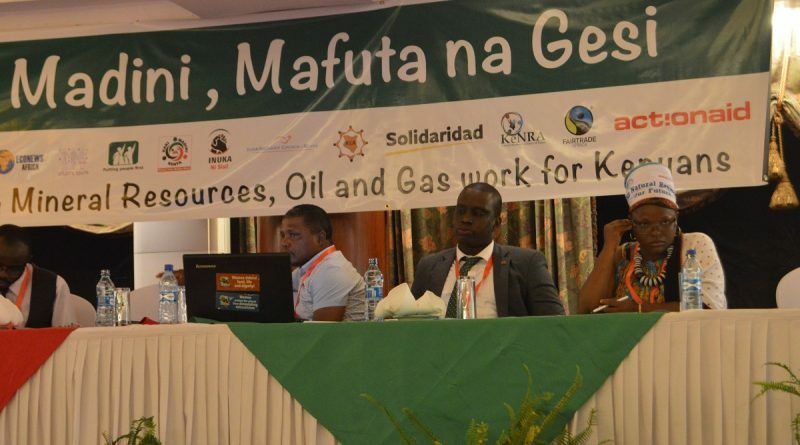 After that they are gazetted by the Cabinet Secretary for Ministry of Petroleum and Mining. The last time these were gazetted was in 2013. Over the years, Kenya has been collecting royalties from various mining companies in Kenya. In Financial Year 2014/2015, the state collected Ksh. 1.28 billion in royalties. The following year 2015/2016, the collection reduced to Ksh. 1.1 billion and then declined further to Ksh. 1.0 billion in 2016/2017. Finally in FY 2017/2018, the national government collected Ksh. 1.4 billion in royalties. Base Titanium Limited (BTL) which is the largest mining operation in Kenya paid Ksh. 243.7 Million in royalties which increased significantly to Ksh. 490.9 million out of Ksh. 1.4 billion collected in 2017/2018. To put these figures in perspective, in 2017/2018 alone, Base Titanium alone contributed 35% of all royalties collected in Kenya. The Mining Act 2016 provides that the royalties will be shared in the ration 70:20:10 for national government, county government and communities respectively. 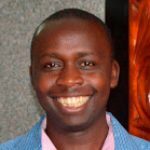 However, citizens have from time to time question the logic for allocating 70% of the royalties towards the national government considering that most of the development in Kenya takes place at the lower levels of government. How will the 10% be shared by the members of the mining host community? According to the Mining Act, a committee will be put in place to handle the sharing of the 10% from mining royalties as dictated by the benefit sharing model in the Mining Act 2016. The Ministry of Petroleum and Mining has proposed the creation of a Mineral Royalty Fund which will be used to disburse royalties to the county governments and mining host communities. This fund is anchored in the Public Finance Management Act, 2012. Apart form the 10% are there any other benefits for communities? 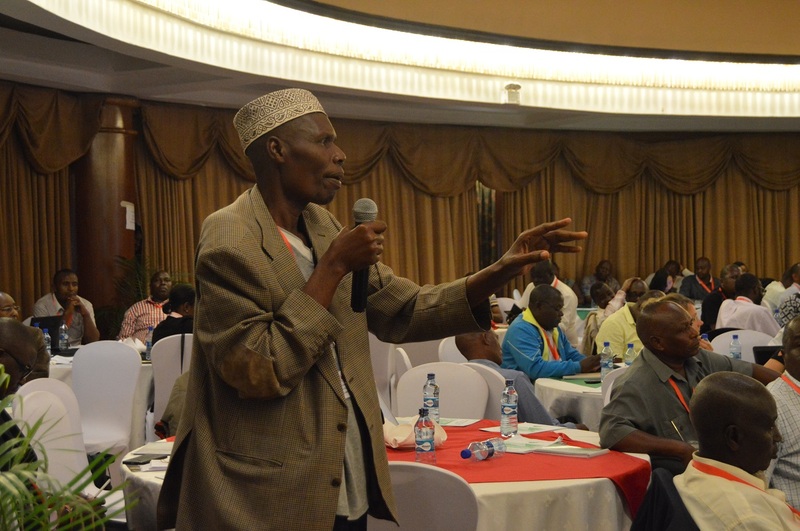 Swalehe Mwabakali a community member from Kwale making his contribution on the Community Development Agreement (CDA). Yes. In addition to 10% mining royalties, the local communities will benefit from 1% of gross revenues which is to be set aside in a Community Development Agreement (CDA) as well as from Corporate Social Responsibility (CSR) activities.